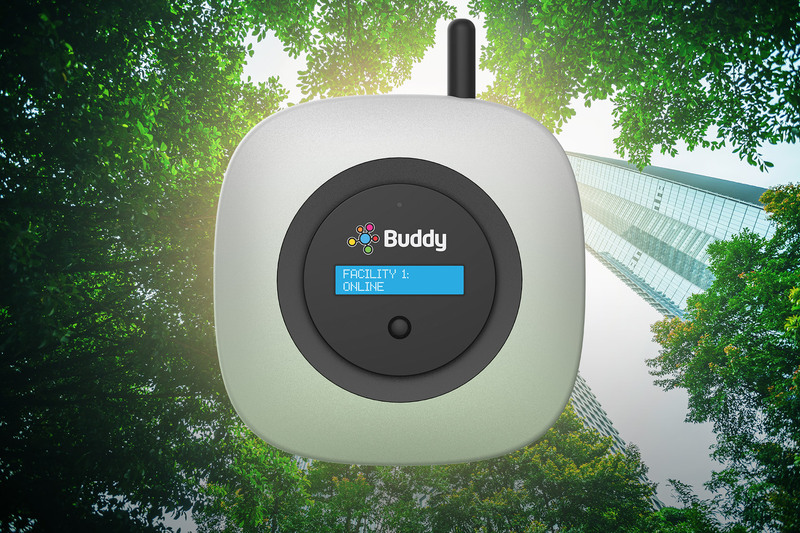 Buddy Ohm is your simple, complete and low cost solution for monitoring the consumption of key building resources. Make a positive impact on the environment. Offset your building's emissions with Buddy Ohm today. You can't manage what you can't measure. Reduce energy use and manage risks with Buddy Ohm. 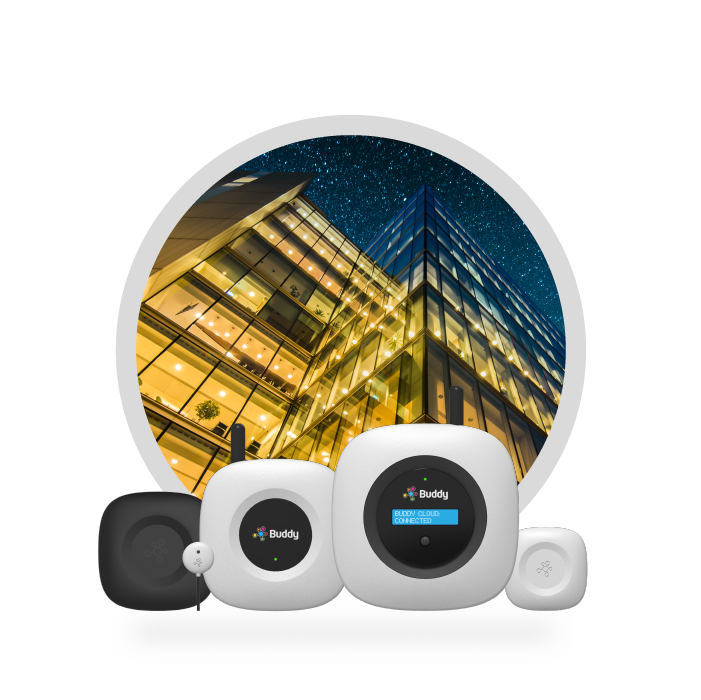 Buddy Ohm is a complete resource monitoring solution for commercial, industrial and multi-family residential buildings. The system is made up of Internet of Things (IoT) class hardware, the Buddy Cloud, plus engaging software experiences. Use the Buddy Ohm operations portal, and engaging occupant dashboards for monitoring and reducing consumption of natural resources like electricity, water, gas, steam, temperature and humidity. 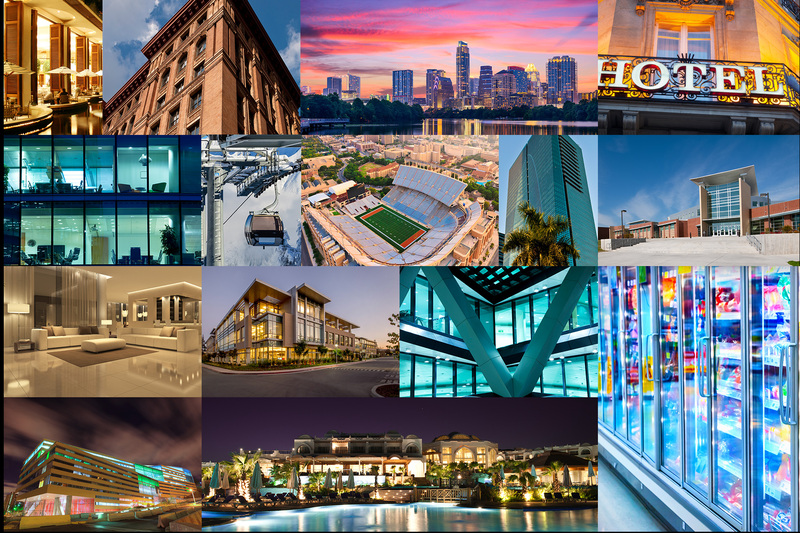 Buddy Cloud is at the center of everything we do, but it’s also a powerful smart cities platform tying together disparate systems that were never designed to work together. 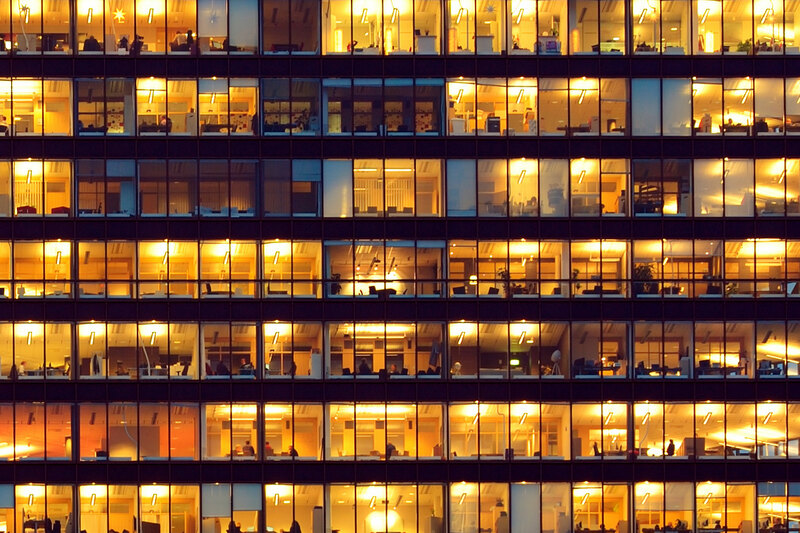 Governments and organizations around the world already have investments in connected lighting, parking, traffic, building monitoring – with much more planned for the future. Buddy Cloud can help provide visibility and control system wide for large scale projects. Parse on Buddy is a fully hosted mobile backend as a service (MBaaS) built off the world’s leading service, Parse. We took the open source Parse Server and added increased security, scalability, flexibility and management to power some of the biggest mobile applications in the world. Best of all, Parse on Buddy is completely free to use, forever. Which means developers can focus on making great apps, not planning for increasing hosting expenses as it takes off. 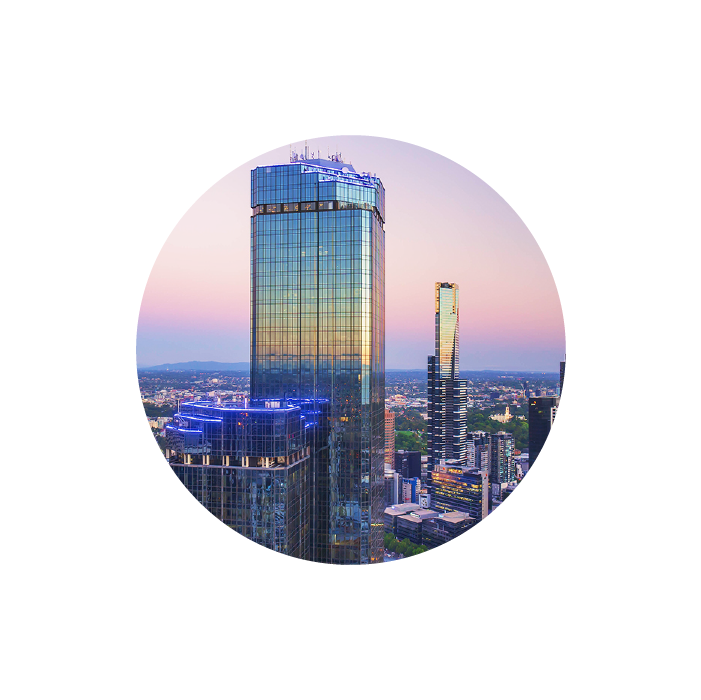 Here you will find the latest news and updates from the Buddy Platform team in the US and Australia.